Released on 14 April 2014, Homo Erraticus is a concept album, loosely connected to Jethro Tull’s Thick as a Brick (1972) and Anderson’s Thick as a Brick 2 (2012), since it again credits the lyrics to the fictional character Gerald Bostock. Homo Erraticus is a progressive rock album which blends folk and medieval as well as heavy metal music styles. AllMusic called the album “as close to 1970s progressive rock as is possible in 2014”. 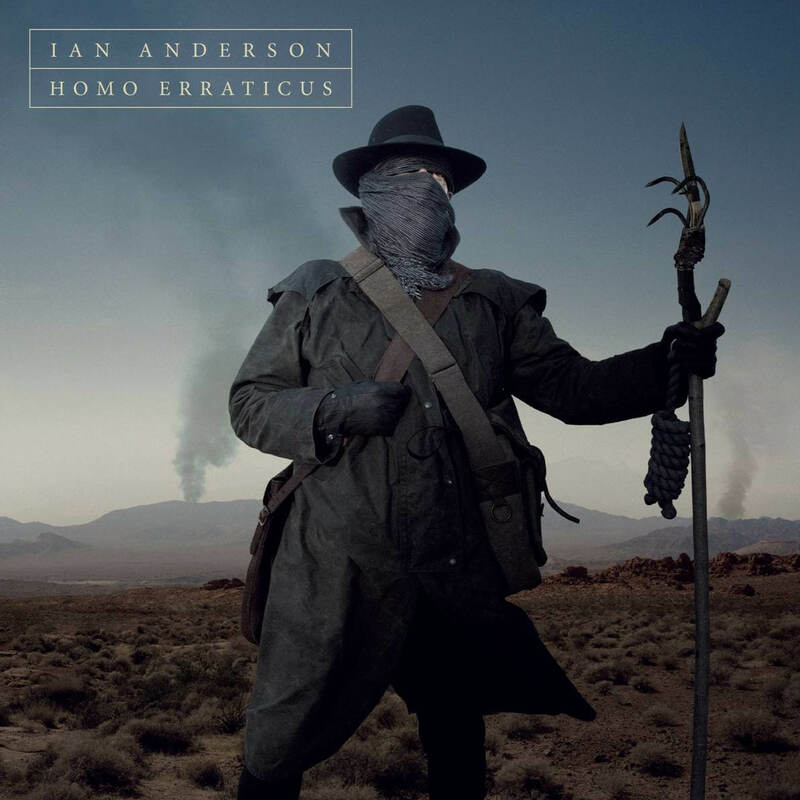 The phrase Homo Erraticus is Latin for “wandering man”, and the concept for the album builds tangentially upon the fictional narrative of Ian Anderson’s recurring character Gerald Bostock, a literary child prodigy. The general backstory underlying the album is that, in the year 2014, poet Gerald Bostock, now in his early fifties, has recently discovered in his town’s bookstore a “dusty, unpublished manuscript, written by local amateur historian Ernest T. Parritt, (1873 -1928)” which is entitled either “Homo Britanicus Erraticus” or “Homo Erraticus (The St Cleve Chronicles)”. Anderson claims that the album’s lyrics are Bostock’s resulting interpretation of Parritt’s “illustrated document which summarises key historical elements of early civilisation in Britain and seems to prophesy future scenarios too”. 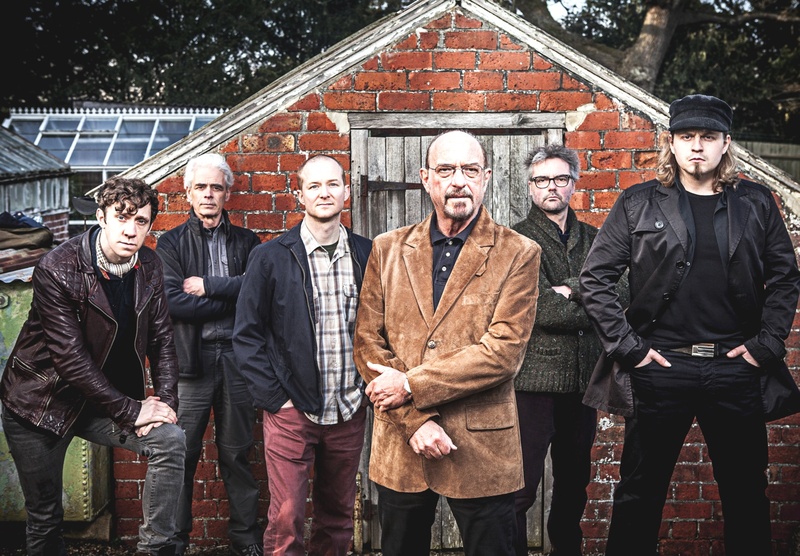 Ian Anderson embarked on a promotional tour of the album, in which they performed the entire album for the first half of each show and the best of Jethro Tull for the second half.